Plustek Opticbook 3600 A4 Book Edge Scanner Pdf Conversion for $236.99 with free Super Saver shipping. Introducing a simple, innovative solution to scanning books, Thanks to Plustek's patent pending SEE (Shadow Elimination Element) Technology, any book can lie completely flat on the scanning glass. The result is a perfectly scanned image with no annoying book spine shadow and no distorted lines of text. 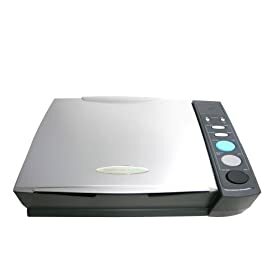 Whereas professional book scanners are targeted mainly for large libraries, archive museums, and corporations with big budgets, OpticBook 3600 is an affordable solution for all libraries, copy rooms, students, teachers, universities, SOHO, law offices, publicists, and work groups. Spam Protection: * Answer of 2 + 5?